As a writer and curator involved in the field of textiles and design, my world revolves around my home-studio. It is here that I spend hours working at my desk, either researching material for new projects, attending to emails and communication or writing manuscripts for catalogues for upcoming exhibitions. Since a lot of my work involves reading, it is also here that I spend a lot of my time going through monographs and publications. Through erratic breaks in between, I go in and out of the kitchen experimenting with new recipes. I usually reserve the day for quiet time at the desk, and try and schedule work appointments in the early evening, especially if this involves colleague-friends who drop by for drinks and conversation. I have tried to recreate — through these images — a usual day in my life through objects, both utilitarian and inspirational — which define my domestic-work universe. I work out of two large triangular desks which were acquired years ago from a store in London. Designed by a Scandinavian designer, these give me room for a back and forth between my edit suite and the books that I am going through. The exposed bulb-table lamp is antique, made in brass, and has been handed down in my family through generations. I love surrounding myself with flowers and, depending on the season, I bring in a fresh lot every other day. Here, I have arranged single tuberose stems in used bottles. The hand-made palm-leaf fans are from Varanasi as well as Kochi. Having worked a lot in the crafts sector, I love the simple ingenuity of everyday objects found in bazaars across the country which I pick up on my frequent travels to craft centres. 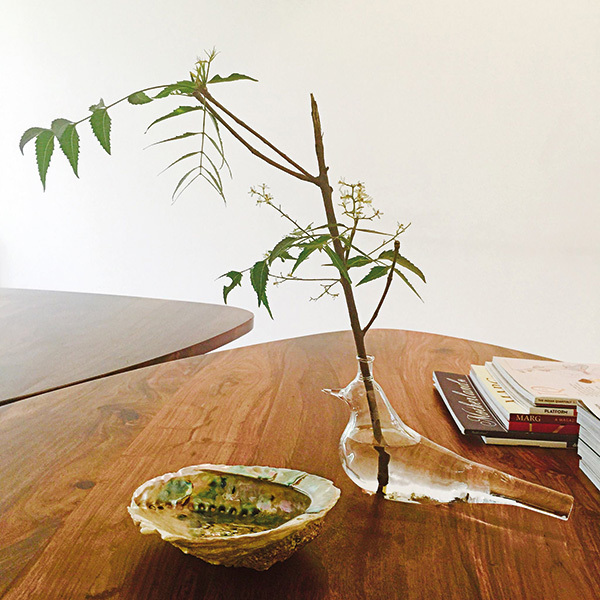 In another corner of the desk duo is seen a glass bird vase bought several years ago at MoonRiver in Delhi. I have a large neem tree outside my house and I often break a small branch from that. It adds additional greenery to the room and acts as a natural mosquito repellent through the summer months! I especially love the small white flowers which bloom on the tree in early summer. This table also acts as a place for stocking up monthly magazines and journals. 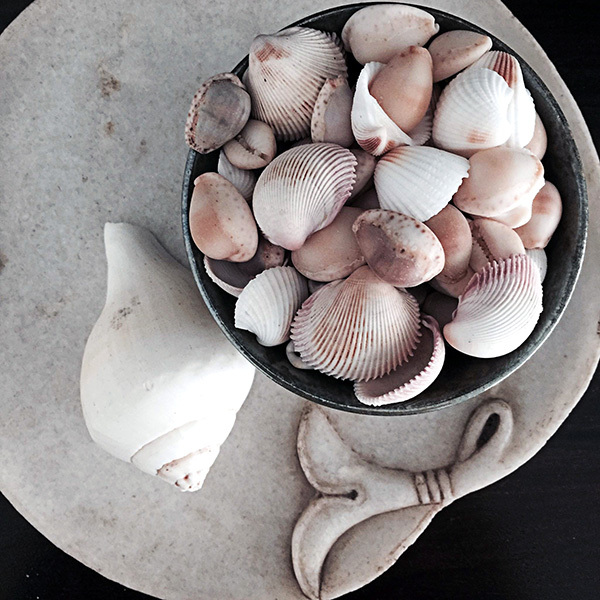 The shell-bowl, which comes in handy for storing visiting cards, keys and so on, is from Bungalow Eight in Mumbai. I often have breakfast at my desk. This is usually immediately after I wake up, and eating fresh fruit goes along with checking my early emails! The red bowls here are from Fabindia. 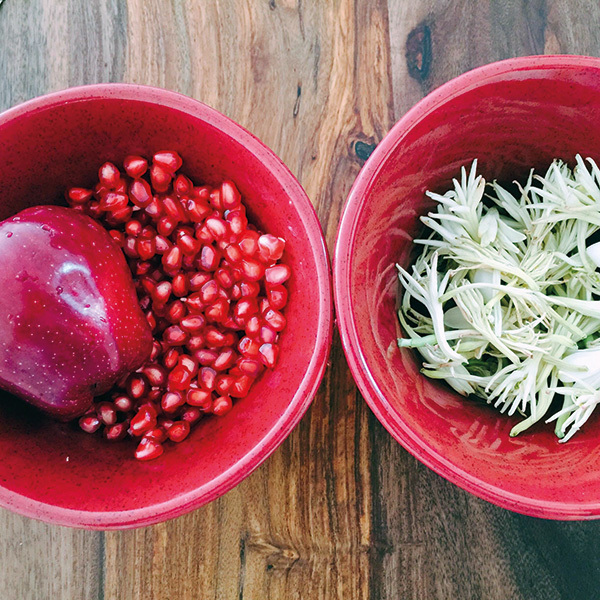 I often store dried flowers, and my housekeeper l​ikes to make small pouches of pot pourri with these. These make for a great way of keeping wardrobes smelling fresh. I also love re-arranging bowls, objects, flowers and so on at home, taking quick pictures of the character of the house ​as it changes. I hope to one day ​be able to translate some of these images into paintings of still-life, an area of interest for me. 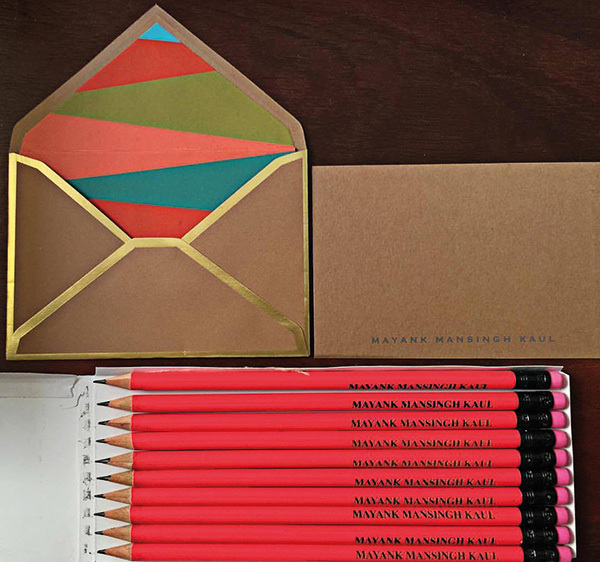 This personalised stationery set — of small cards and envelopes and pencils — is from Dots and Doodles, a prolific graphic design studio in Delhi. A portion of the proceeds from the sales of the studio’s products go towards a charity that works for animal rights. The internal design of the envelopes here picks up from geometric art-deco references, and its unconventional use of bright colours adds a dramatic element to what are otherwise obligatory messages and notes sent out to friends and clients. This picture was taken at the weaving workshop of textile revivalist Suraiya Hasan Bose in Hyderabad. The wooden shuttle is used for weft yarns. The workshop is situated within a large garden expanse, full of flowering trees and plants. 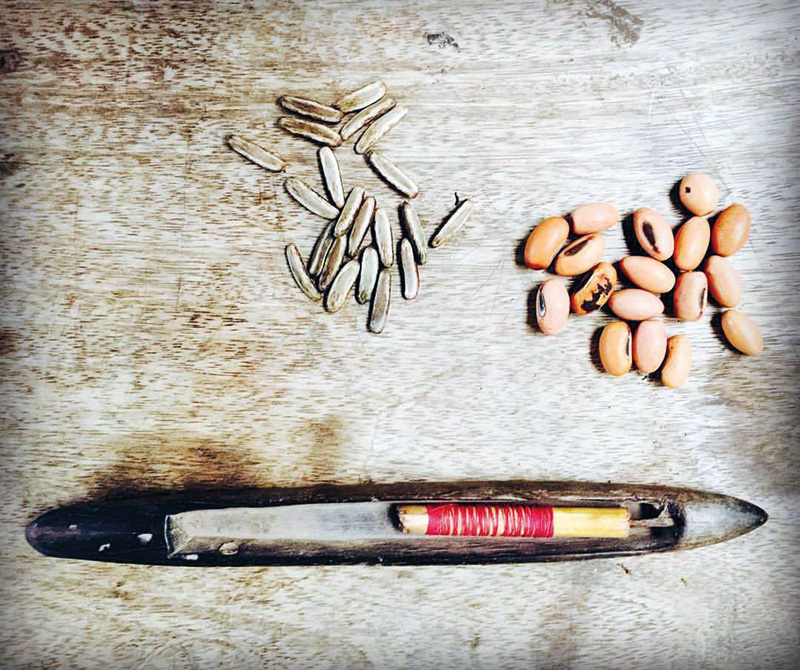 Seeds like these are collected by the weavers from the grounds and used for their daily prayers. Bose, now 90 years old, has had an almost 70-year career in the field of handlooms. 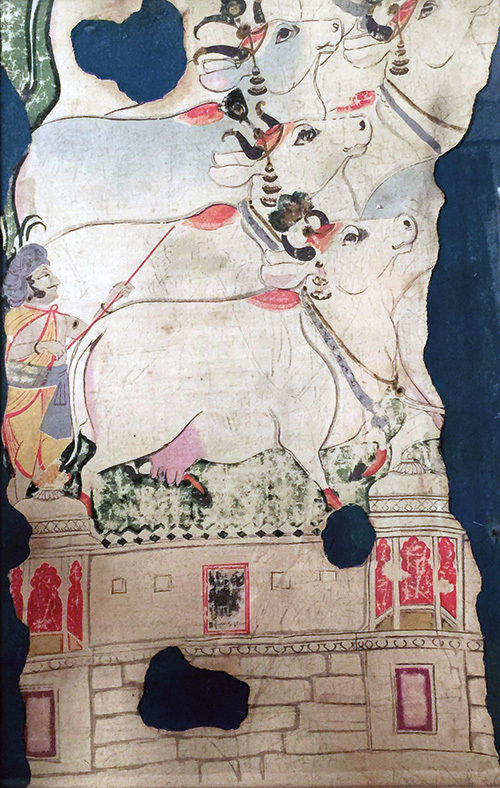 Her workshop currently produces painstakingly made Himru, a rare variety of cotton-wool brocades which were historically associated with the Mughal court. They continue to be commissioned today by erstwhile aristocratic families in the city for wedding sherwanis for men. This screen-printed cotton Pichvai from the 1980s is from the Calico Museum of Textiles in Ahmedabad. The only museum in the world dedicated entirely to historical Indian textiles, it is inspired by traditional temple cloths used in the shrine of Krishna in Nathdwara in Rajasthan. This contemporary interpretation has graced the walls of our family homes over three decades now. Since I spend a lot of time at home, I have tried to brighten up various parts of the house with fun objects. These cups are by ceramic artist Shirley Bhatnagar who is a graduate of the National Institute of Design, Ahmedabad. She is known for her quirky work, often giving human attributes to everyday objects such as a bowls, plates and cups. 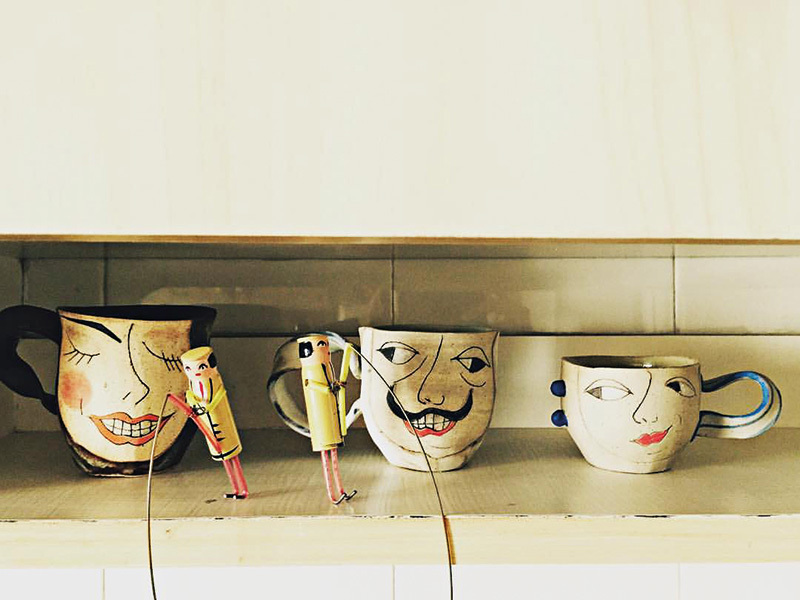 Arranged in a line, together these cups behave like a string of kitchen buddies keeping a watch on the all activities in the house. I normally wrap up my work day at home around 6 pm and set the bar for friends who drop by for drinks in the evenings. 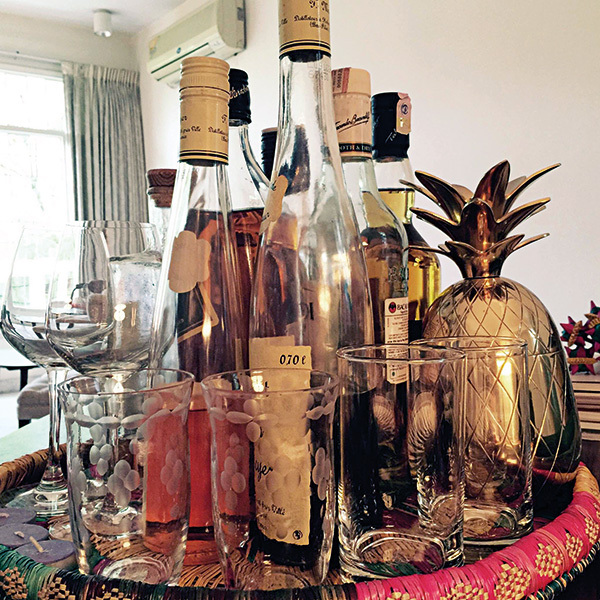 A large tray made by Sikki grass artisans in Uttar Pradesh becomes a great base for bottles and glasses. I love collecting liqueurs through my travels abroad, like the slim ones seen here from Alsace in France. 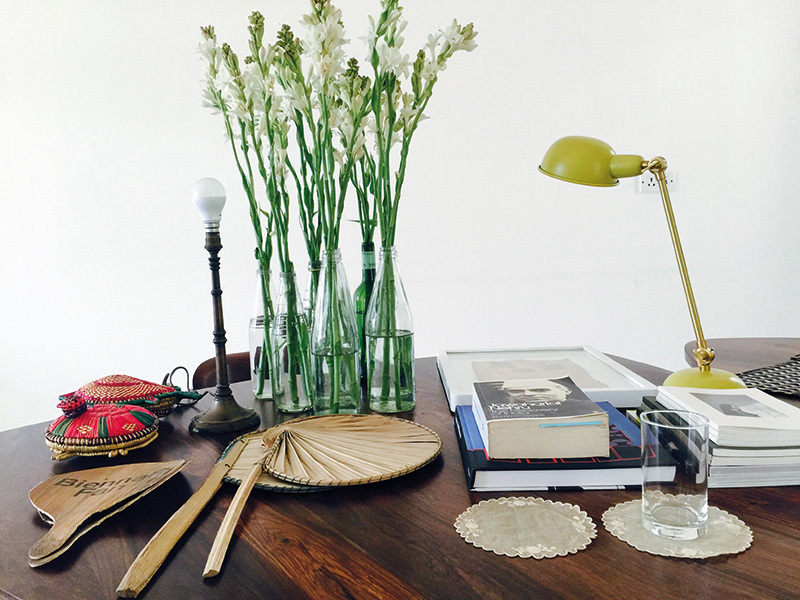 The glasses with frosted designs are from Chor Bazaar in Mumbai and the pineapple-brass ice box is a present from the online store, The Label Life. The Sikki grass tray was made as part of a craft revival project by the Asian Heritage Foundation. Traditionally, it is used to make idols of gods and goddesses. The use of fresh leaves and flowers picked up from the garden continues in the bedroom. The marble trays are hand carved, and were picked up in Bengaluru. The whites shades of the shells have a calming effect, and being on my bed side are a great sight to sleep and wake up to. To simulate the visual effect of green grass, this cotton durrie is placed under my desk and forms a perennial source of comfort. 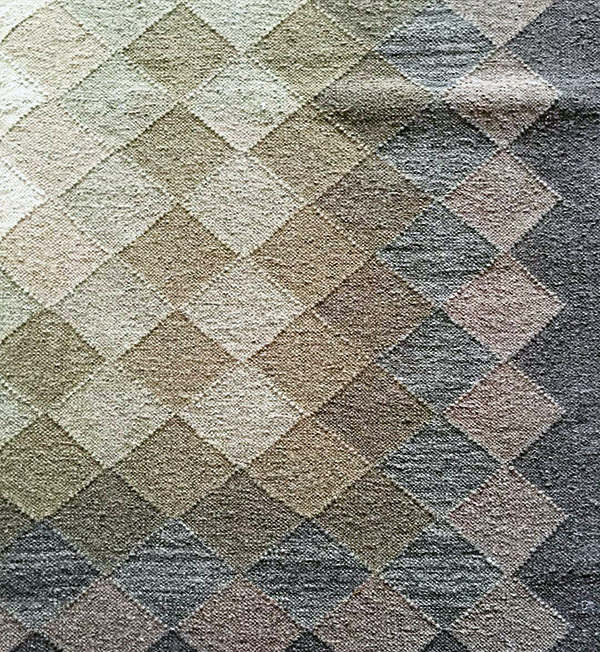 It is hand-woven in Uttar Pradesh and was bought at a Crafts Fair in Delhi.